Sony has apparently released an updated model of the PlayStation 3, code-named CECH-2100A, which makes the console both cheaper to run (for you) and cheaper to manufacture (for Sony). 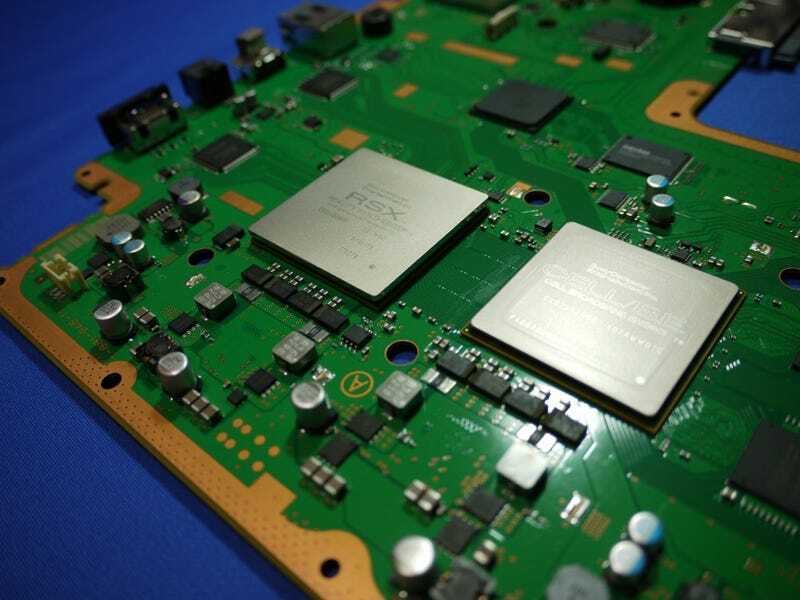 Because the console's graphics processing unit has been reduced in size from 65nm to 40nm, this new model of the PS3 will use less power, and thus also be less likely to overheat, which in turn means it needs less cooling. These changes also translate to a reduced manufacturing cost for Sony, though whether it's enough to finally make the machine profitable for the Japanese company remains to be seen.